As someone with oily skin, usually the last think I want is to make my face appear any more shiny than it is! Recently I’ve been experimenting with a few different highlighting products to see if I can achieve a lovely glow without looking like a shiny mess and so far it’s worked out well! I decided to try out a few different highlighting products to find out what works best for me and hopefully it will be helpful for you too! I think this was probably one of the first Benefit products I ever tried but I never really got into using it until now. 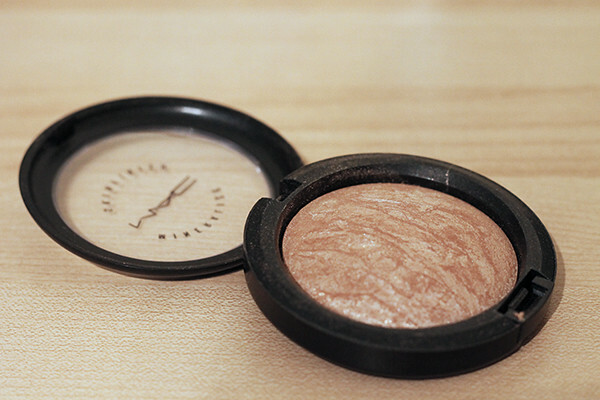 This highlighter is a loose powder but has a handy applicator for more precise application and less mess! In the booklet it comes with it tells you how to use the product by applying a couple of dots of highlighter in areas and blending it out with a brush or your hands. As good as the applicator is, I find the powder to be a little bit too glittery and dramatic for me. 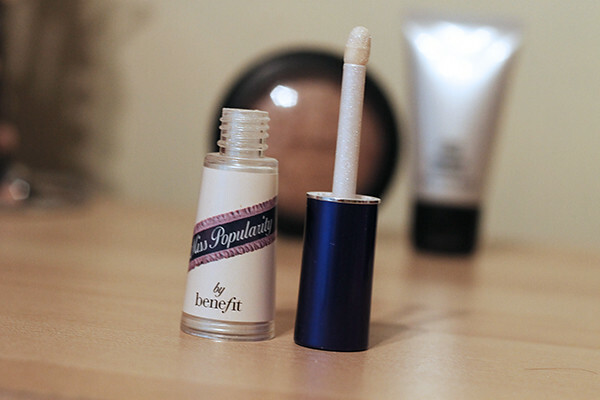 Aside from that, its very handy to pop into your handbag for quick touch-ups! This is probably one of the most popular highlighting products in the beauty blogging world, I’ve never heard anyone say anything bad about this product. Soft & Gentle is a pressed powder with a very natural subtle shade which looks amazing on the cheekbones. Originally I had put buying this product off for ages because of the price but for the amount of product you get, this will last you a lifetime! I apply this product using the Illamasqua Blusher Brush. 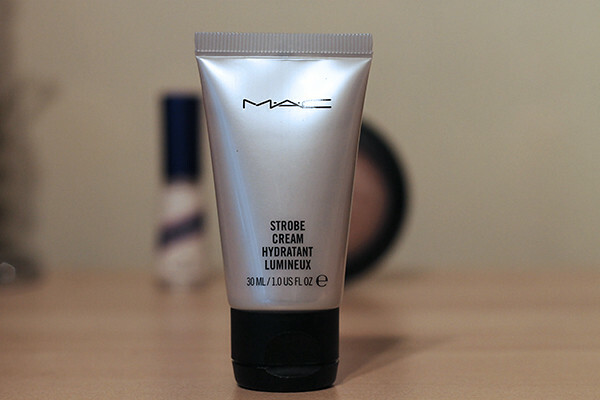 Originally when I was on the MAC website I was looking for their Lustre Drops but since they were completely sold out I decided I would give the Strobe Cream a try. This product gives your skin a lovely subtle glow when applied under your make up and basically just brightens up your complexion. If you're looking for a product which has a much more dramatic highlight then this might not be for you but I think it makes a really lovely base for makeup and I love using it! 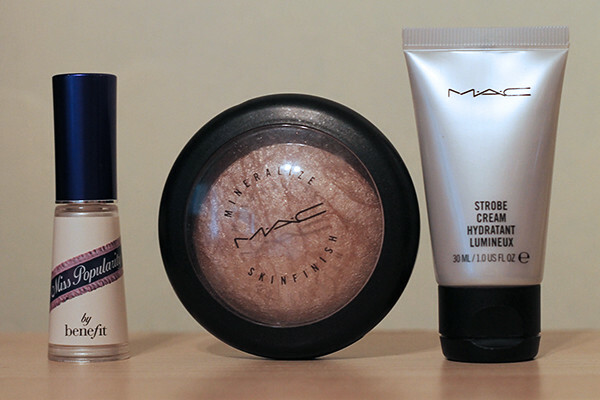 I'd love to try MAC Mineralise - may have to go on the wishlist until payday!